This Vollrath mixing bowl has a 4 qt capacity which is perfect for large volumes of mix and ideal for dough making as the extra room is always a plus. 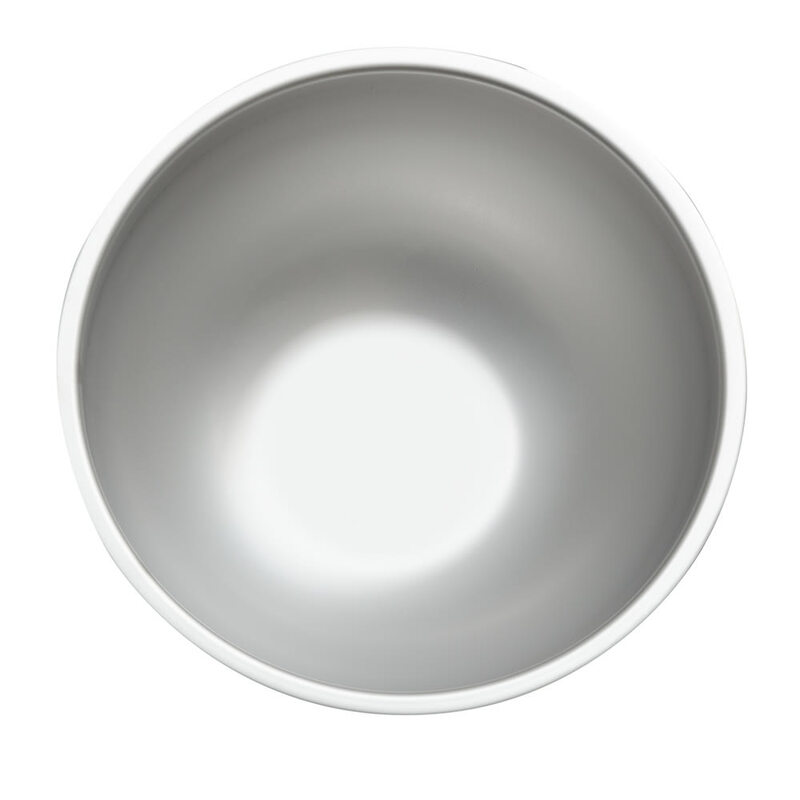 Mix dough, batters, sauces and so much more in this mixing bowl from Vollrath. This mixing bowl is designed for comfortable mixing and is constructed of 18/8 stainless steel which has a satin finish making it stylish and easy to clean. 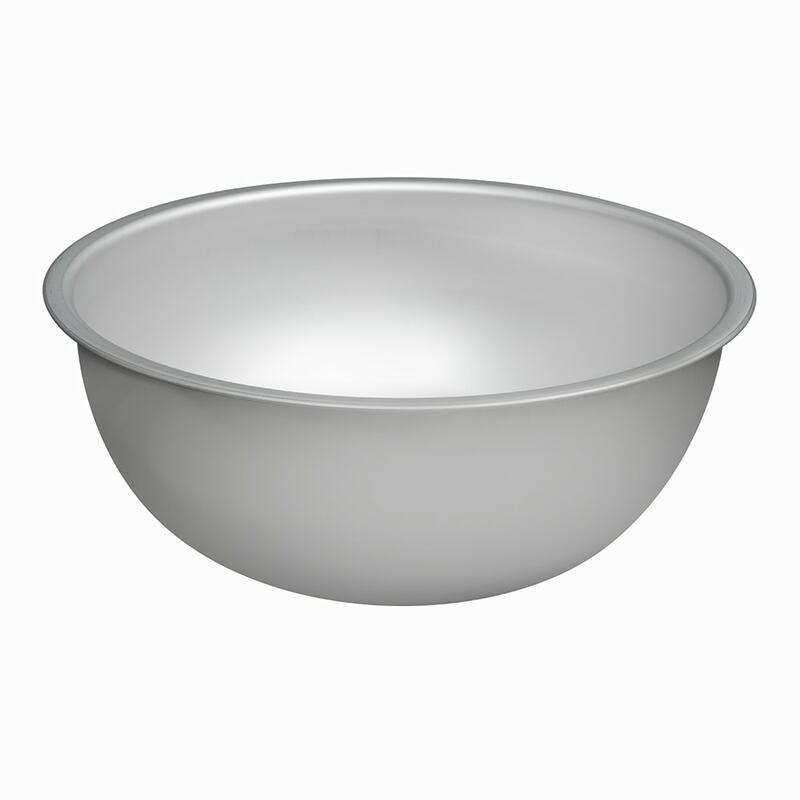 This mixing bowl has a 11" diameter and a 5" depth for high volume mixing with less mess! "Have found these to be by far the highest quality stainless bowls we have used. For constant use in mixing and storing foods. Very durable, eas..."
"Top quality for a great price." "Have found these to be by far the highest quality stainless bowls we have used. For constant use in mixing and storing foods. Very durable, easy clean-up and storage. One tip-Small sizes (pint to 3/4 quart) stack nicely for storage with no sticking together. Larger sizes (1.5 Qt, 3, 4, 5, 8 Qt) suggest a simple spacer between bowls for stacking and storage to prevent 'sticking' together. No matter how heavy the use, these bowls will perform the job, maintain their shape and appearance. Well worth the investment in quality."